Larry Wong began attending Chinese Bible Church of Fairfax in January of 2017 and is originally from Wichita, Kansas. He is a graduate from Liberty University in 2008. He retired from the United States Navy after serving 20 years as a Hospital Corpsman and is a veteran of Gulf War – Operation Desert Shield/Storm. He also retired from Montgomery County Public Schools as the supervisor for information security and risk management after 15 years of service. Additionally, Larry is a former adjunct professor at ITT Technical Institute located in Hanover, MD. Larry began his ministry journey serving in the children’s ministry as a parent volunteer and later a youth counselor at Chinese Bible Church of Maryland. He would then serve three terms as the youth deacon. 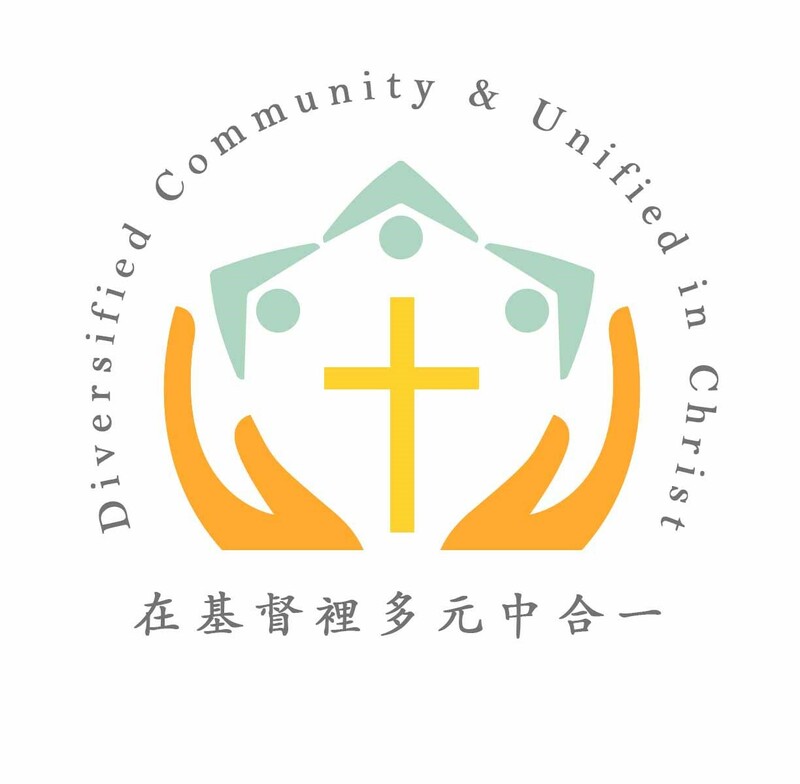 Feeling called by God, he moved on to the Chinese Bible Church of Montgomery County (CBCMC) as their Youth Minister. After three years of service at CBCMC, God would lead him to serve as an elder at Washington International Church in Washington D. C., responsible for the youth group and Lay Caring Ministry. Larry is trained as a Stephen Leaders and Minister for the Stephen Ministry program that provides one-to-one lay ministry care to those in the congregation needing high-quality, confidential, Christ-centered care to people who are hurting or in crises. Larry is married to his wife Susan for over 33 years and raised three daughters. Susan owns and operates LINS Assisted Living House in Gaithersburg, Maryland and is a trained Stephen Minister.